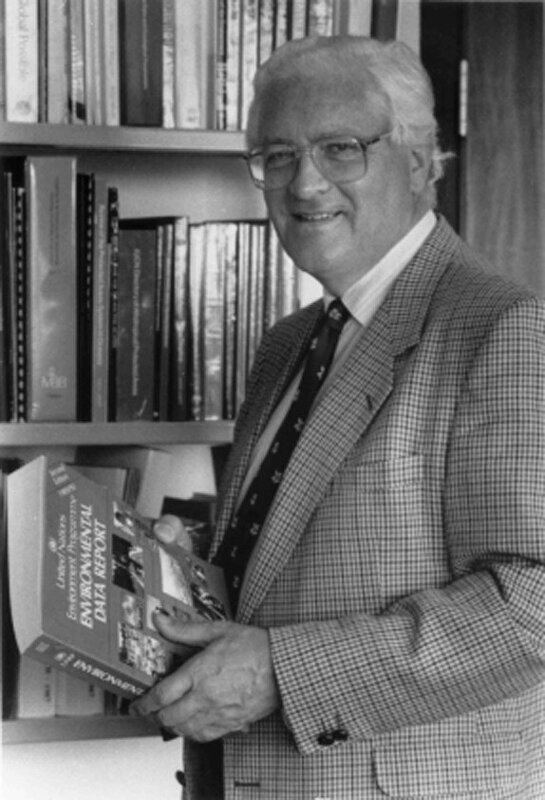 Michael Douglas Gwynne, FRGS, died on 9 February 2012. He was a Director of the Global Environment Monitoring System (GEMS) Programme Activity Centre of the United Nations Environment Programme (UNEP) and travelled globally to inspire monitoring of nature to encourage comparable measurements. He participated in the Oxford University 1956 Expedition to Socotra and worked in Kenya as a Nuffield Research Fellow in the Tropical Ecology in 1959. From 1967 to 1970, Michael led a 40-strong research team, sponsored by the Society, to North West Kenya, to study competitive food relationships between livestock and wildlife. This benchmark survey proved of lasting value, and it was Michael’s involvement in this expedition that led to him being awarded the 1972 Patron’s Medal of the Royal Geographical Society.